Happy Friday Everyone! To celebrate, let us partake in some piping Hot Links. I would like to start off this post with a few "On This Day In MLB History" links, because I went digging around and boy there are some good ones. In 1988, Tommy John became the first pitcher to ever commit 3 errors in one play. In 1998, Tyrone Horne had the only Home Run Cycle in Professional Baseball History. In 2017, Michael Blazek started his first career game for Milwaukee. He became the first pitcher in MLB history to give up 5 Home Runs in one inning. Anyways, I know what you're here for. Thats right, Houston Astros news. The Astros had a scheduled off-day. The A's won AGAIN. They are now 6 GB of the Astros. The Mariners still sit at 5 GB. The Trade Deadline is next Tuesday. MLB.com's Mike Petriello predicted the Astros would get White Sox reliever Joakim Soria. That did not happen. Former Houston Astros Great J.A. Happ was dealt to the Yankees so we can pulverize him come playoff time (hopefully) like what we got to do to Doug Fister and Josh Fields before him. Even with all the trade deadline moves that have happened in the last couple days, the Astros are still the favorites to take the AL according to a poll of MLB scouts and executives. Thank you Mr. Luhnow. Speaking of all the trade deadline moves that have happened in the last couple days, the Astros decided to partake by picking up Martin Maldonado from LAA for LHP Patrick Sandoval. Pedro Martinez called Alex Bregman "a mini Mike Trout". Altuve still plans to be ready tonight vs. Arlington. People want to watch the Astros. Update on our Grizzlies and sometimes Astros, Tyler White walked off Fresno last night in 10 innings, Ken Giles has a 2.08 ERA, and Jake can fly. Also, this list should include Brock Dykxhoorn, because this is a name that is too good to conceal to the masses. 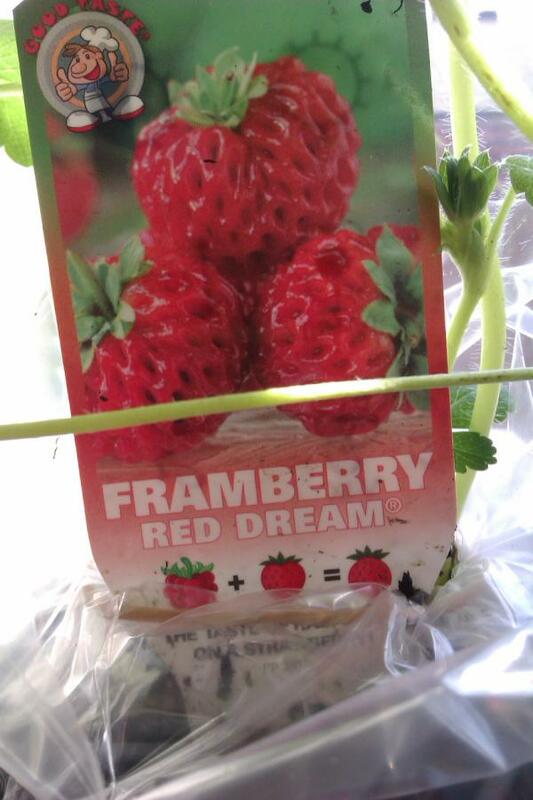 I found a new berry called a framberry. I found it because I wanted to work Framber Valdez into this post, and google said "hey man check this dumb berry lol". Anyways, I know just as much about framberries as you do, so don't ask me any questions about them please. There was, at one point in time on this global system of interconnected computer networks we call the internet, where Teen Titans Go To the Movies had a higher score on Rotten Tomatoes than The Dark Knight, making it the best superhero movie of all time. Do not lose this image. Cat poop can make you fearless. Look at all these ducks! Flick, you're weird, but I like you. Welcome to Astros County.